Welcome ...Thank you for visiting! Misia Denéa is a 500-hour certified Yoga instructor ( 200- Hour Dhyana Yoga Philadelphia, PA (2008) & 300-hour Embrace Yoga Washington D.C(2012).) with a B.F.A in Dance from Temple University’s Esther Boyer College of Music and Dance. She also graduated from The Institute for Integrative Nutrition (2010), the Raw Food Institute (2012), East Bay Meditation Center’s Year Long Practice in Transformative Action Program (2014), Urban Permaculture Institute San Francisco Permaculture Design Course (2015). I've also completed business courses with Michael Bush's 8 factors Start-up strategies course and the Small Business Enterprise program with Uptima Business Bootcamp. 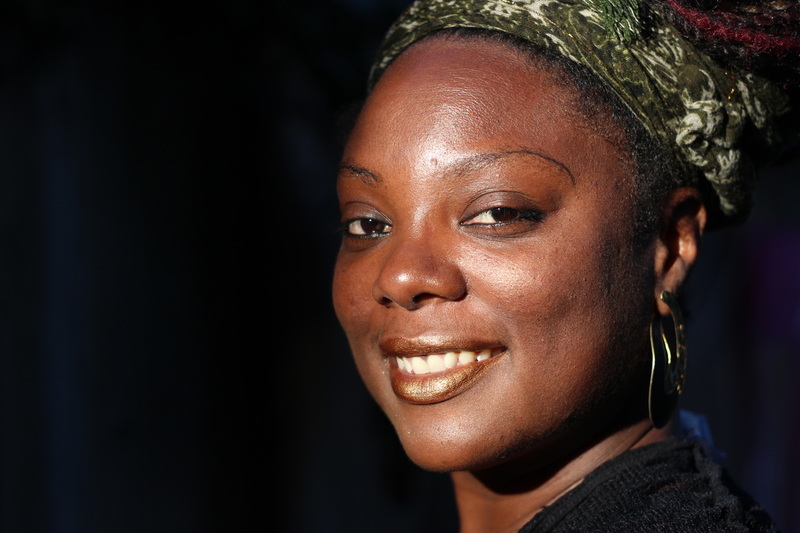 Her writing has been published in 2015's "The Color of Hope: People of Color Mental Health Narratives, " A New Spelling of our names: An Exploration of the Psycho-Spiritual Experience OF African-American Buddhist Lesbians" By Pamela Ayo Yetunde. She is the author of the forthcoming book "FULL MOON & FULL FIGURED". Since 2008 she has lead yoga trainings, dance workshops and retreats at yoga studios, Universities & Colleges, throughout the US and in the Caribbean/Latin America Most recently at 2016 's UC Berkeley Race & Study Group's Conference. To offer a safe healing Body Positive Holistic wellness experience for those who want to enjoy a deep & meaningful connection to Mother Earth , the Divine and Embodied Inner Harmony.